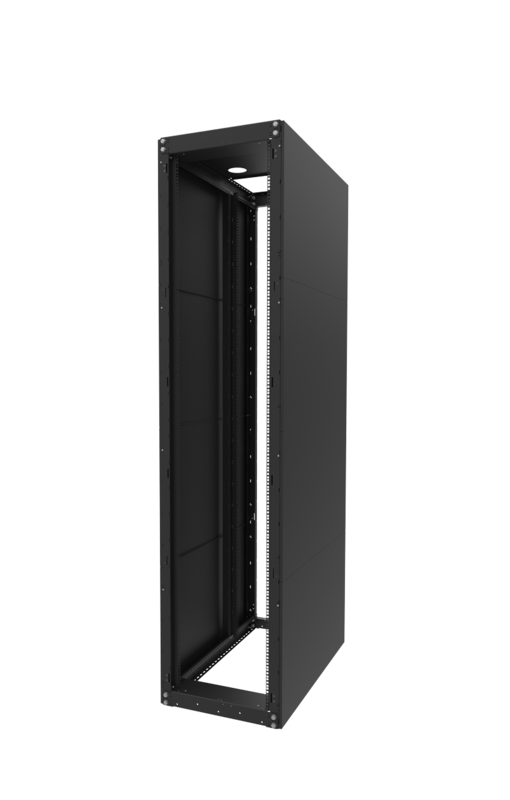 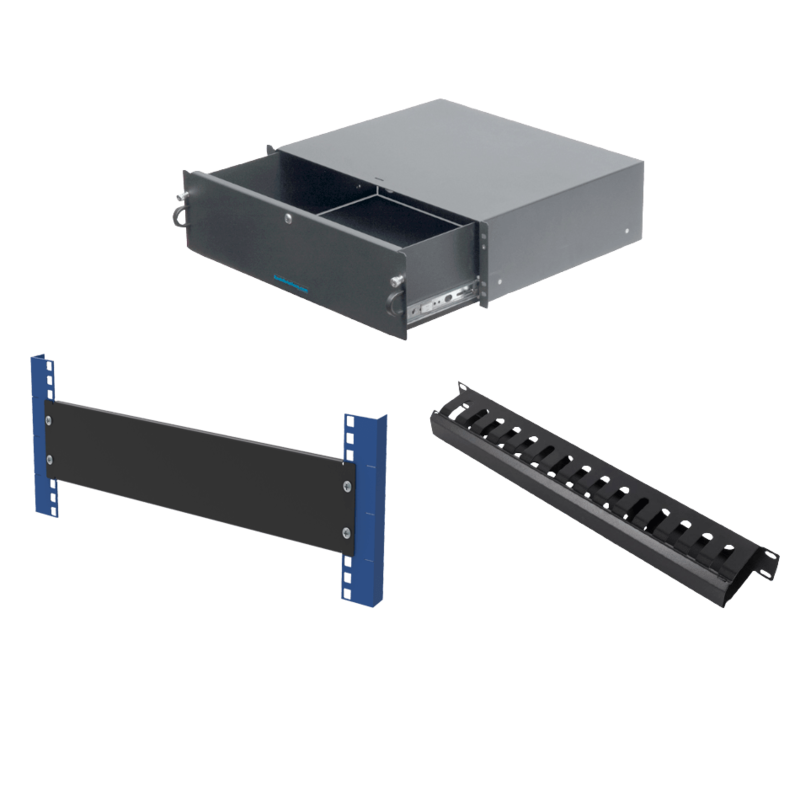 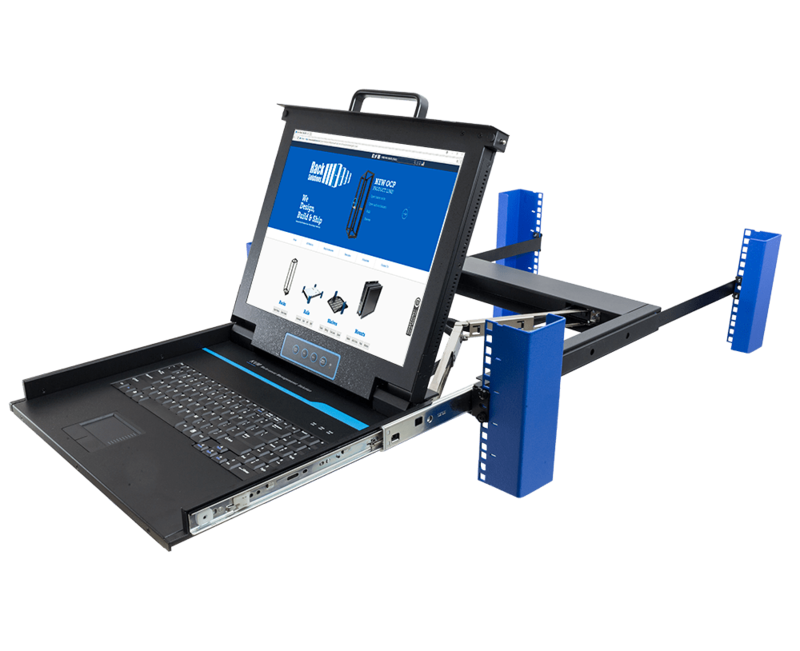 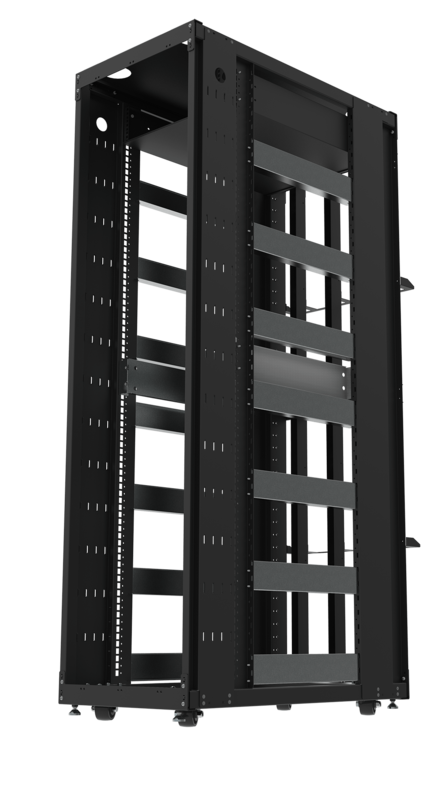 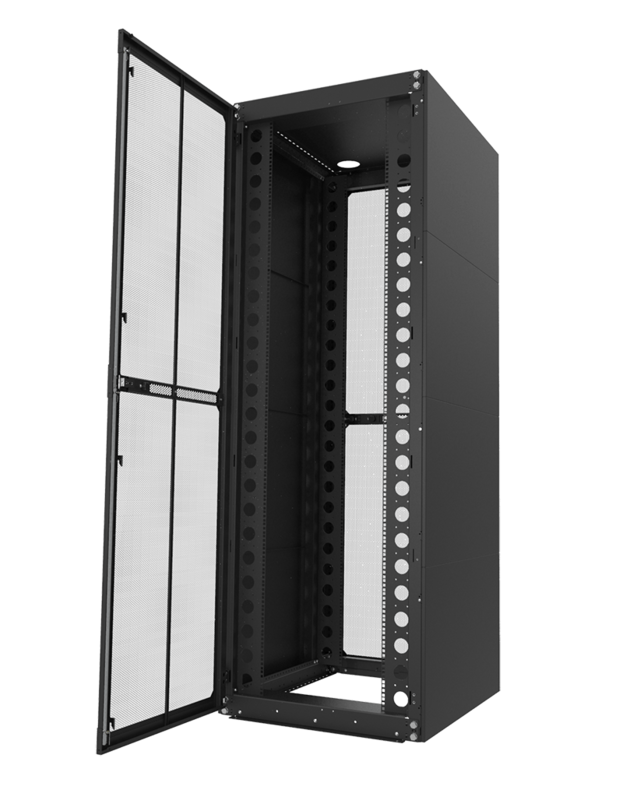 RackSolutions' Adapter Kits provide a solution to the common problems associated with installing Rackmount Servers into a variety of different Server Racks. 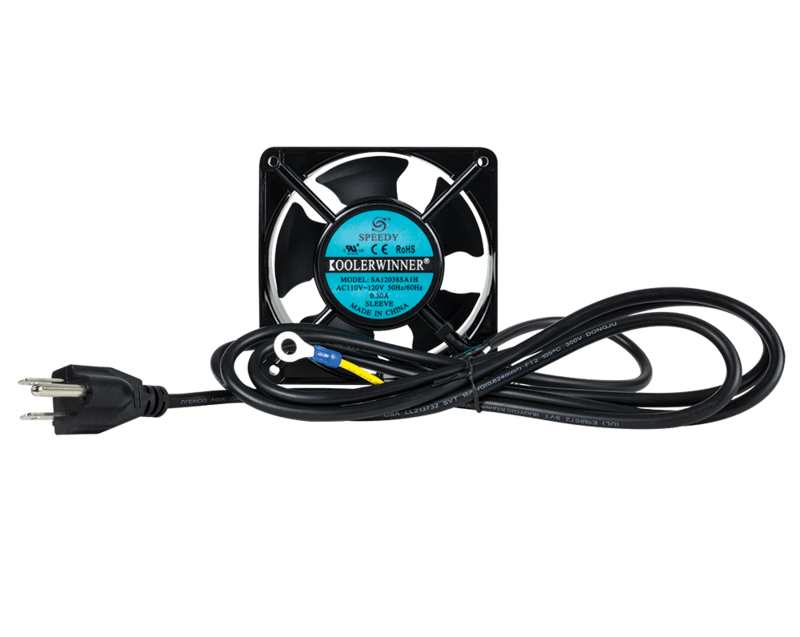 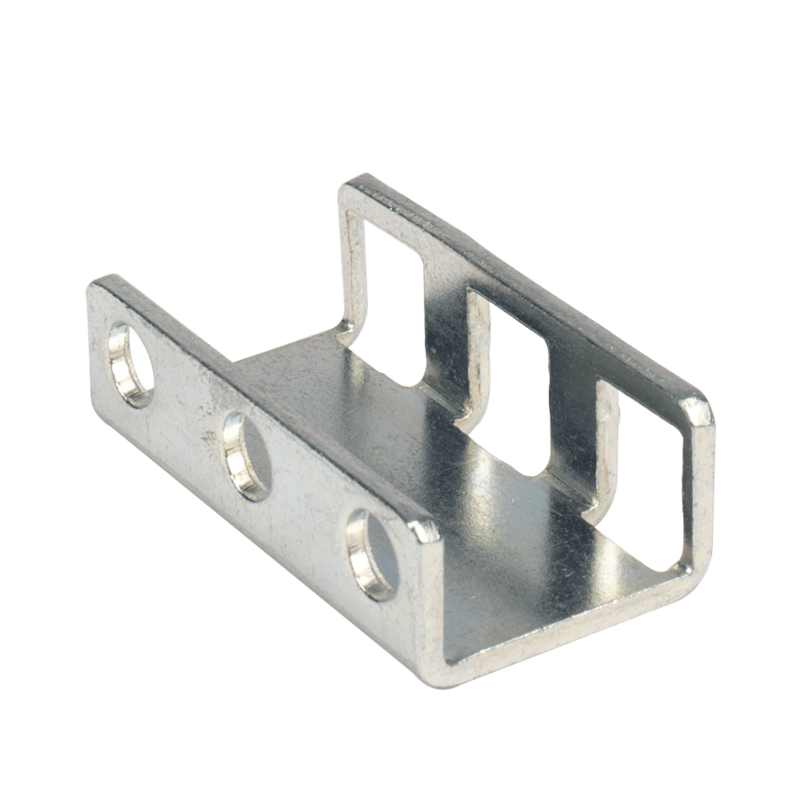 These Adapter Kits allow for considerable adjustment in the installation depth of the Server Rack. 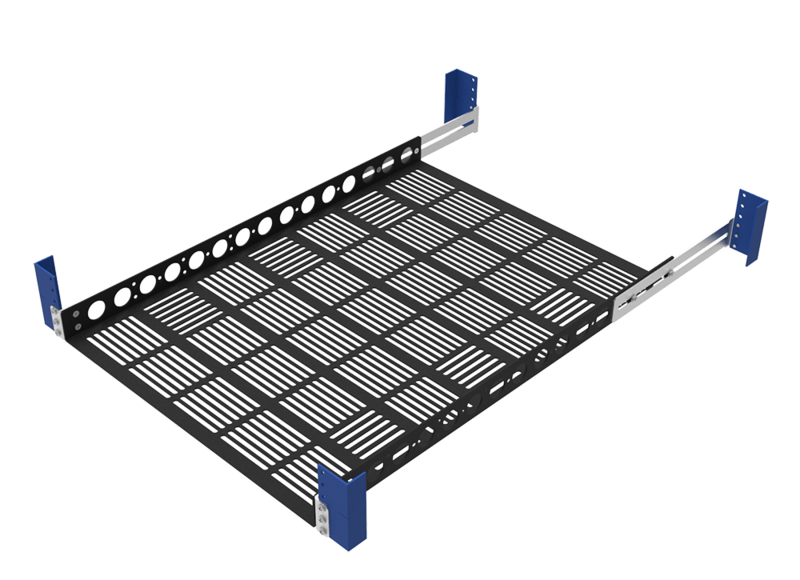 If the Server Rack is too deep or too shallow, these Adapter Kits will solve the problem. 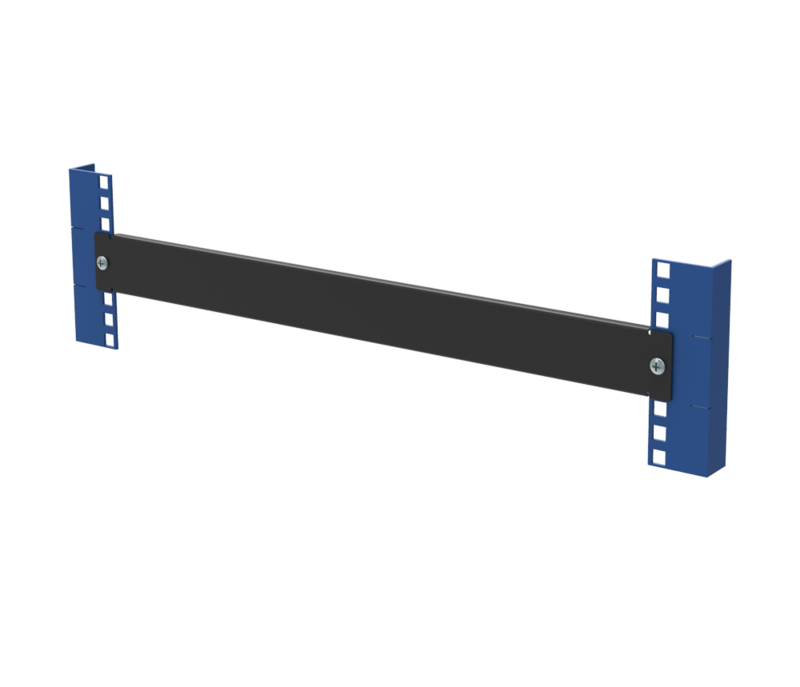 If your Server Rack has Round Holes and your Slide Rails require Square Holes these kits will convert Round Holes to Square Holes. 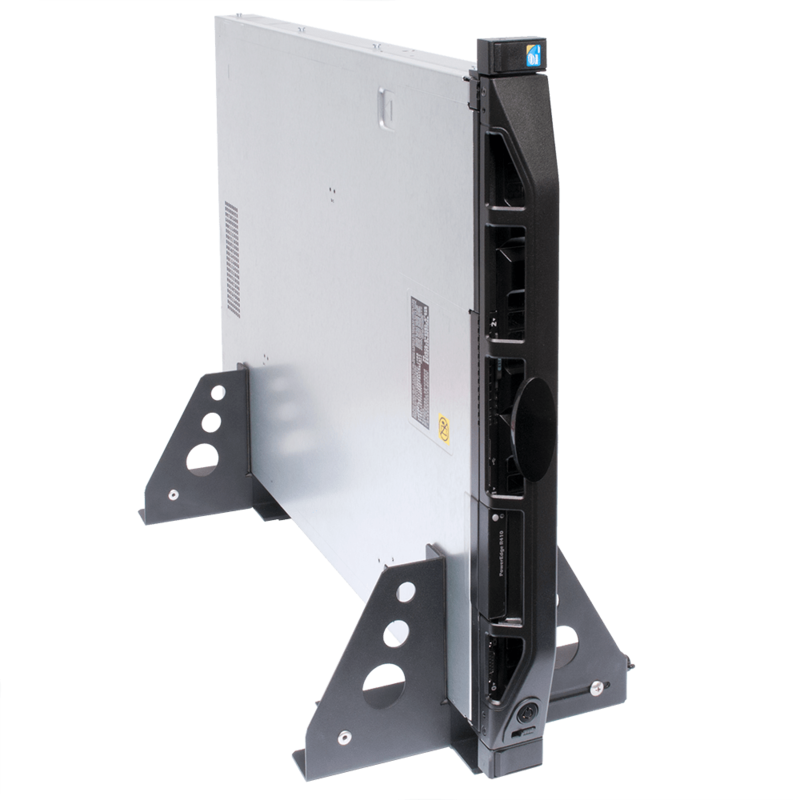 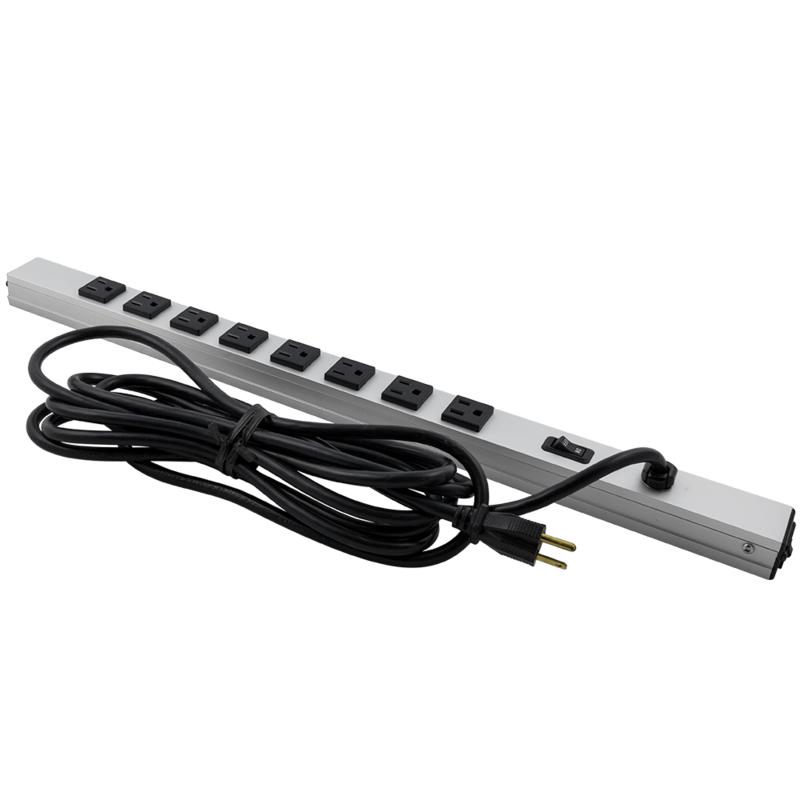 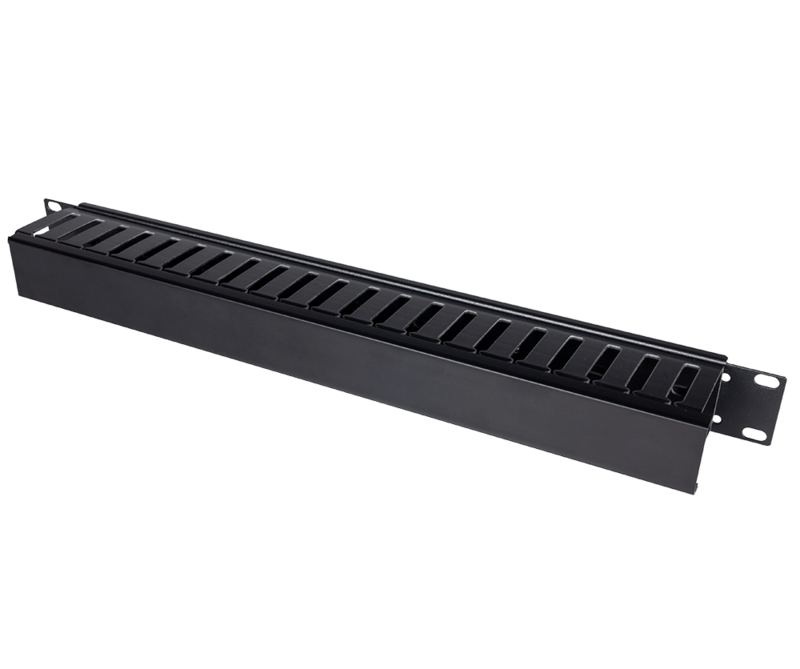 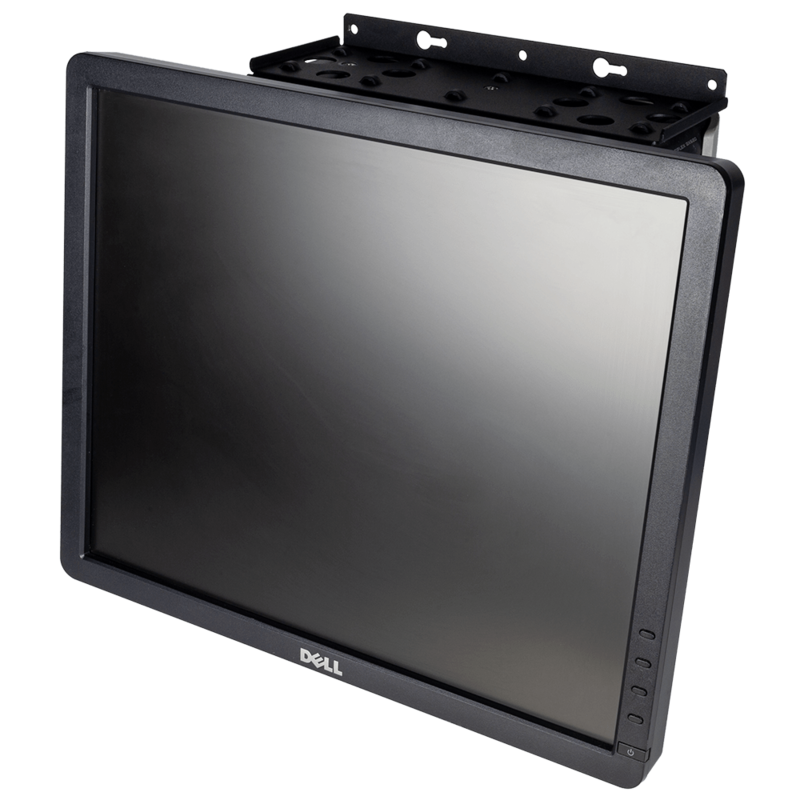 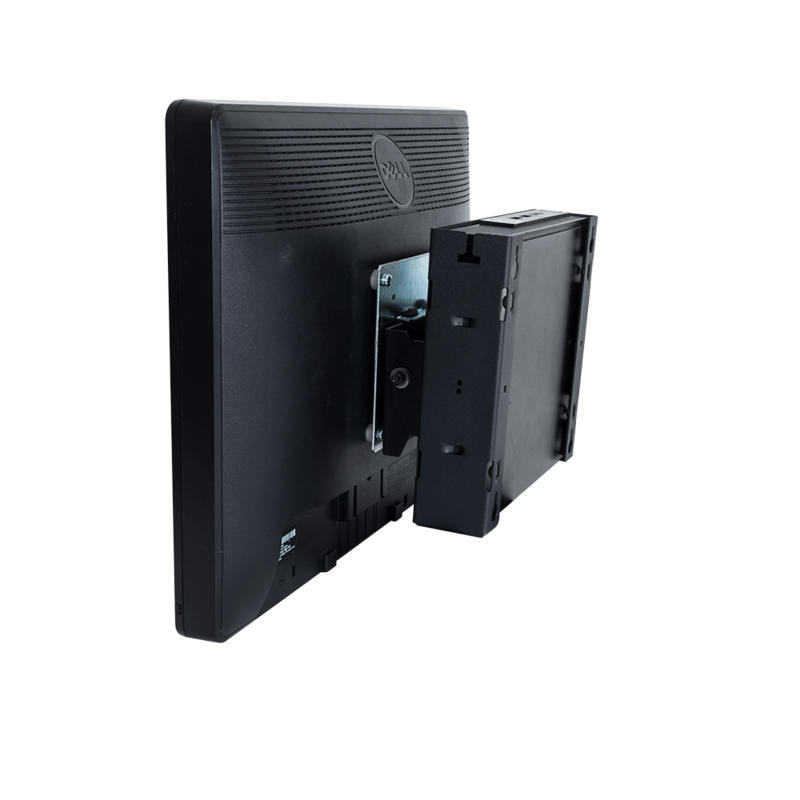 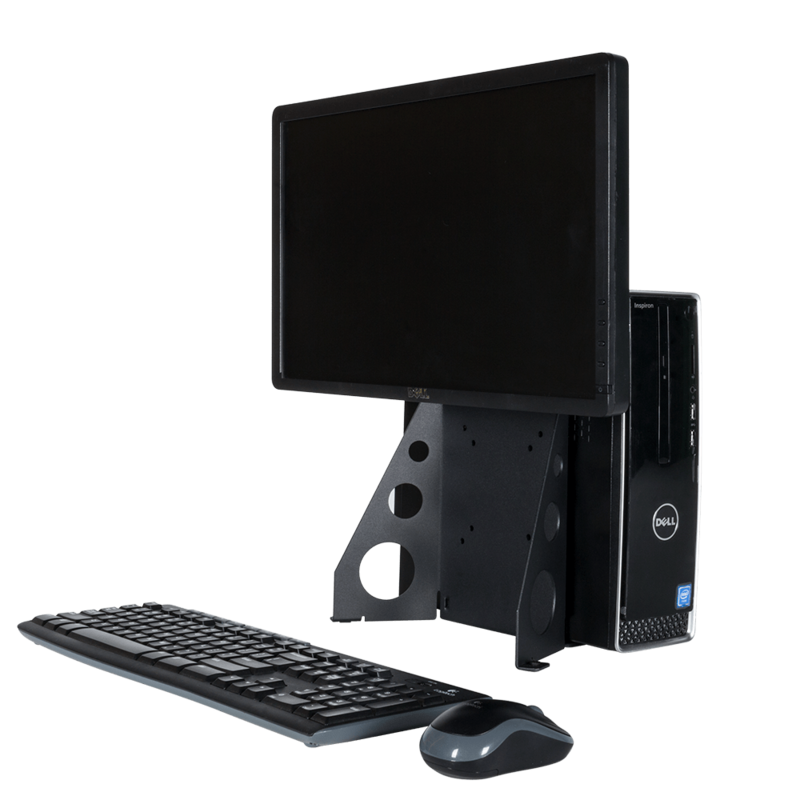 If the rails that were supplied with your server are to long, the 1U adapter bracket allows the extra space needed to mount the rails. 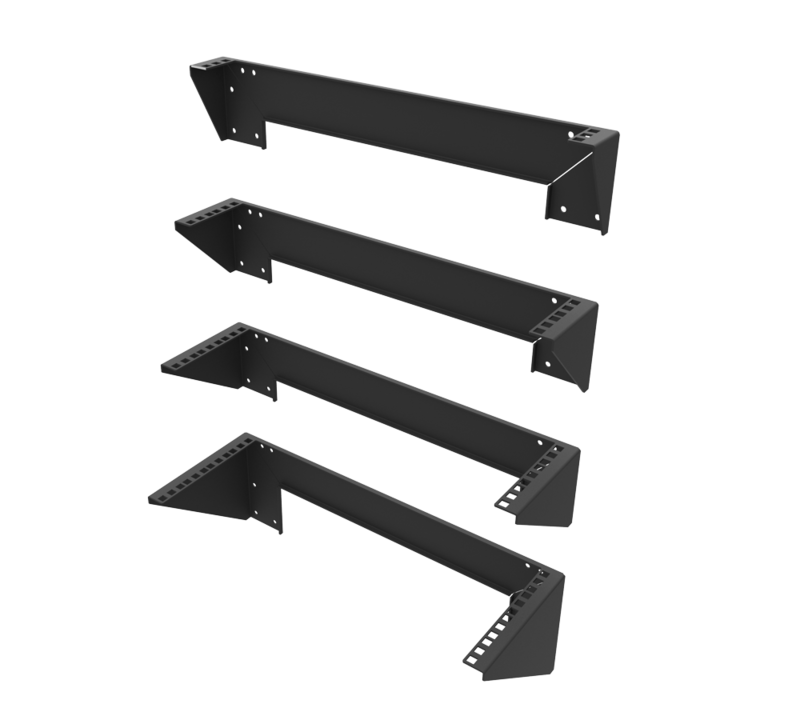 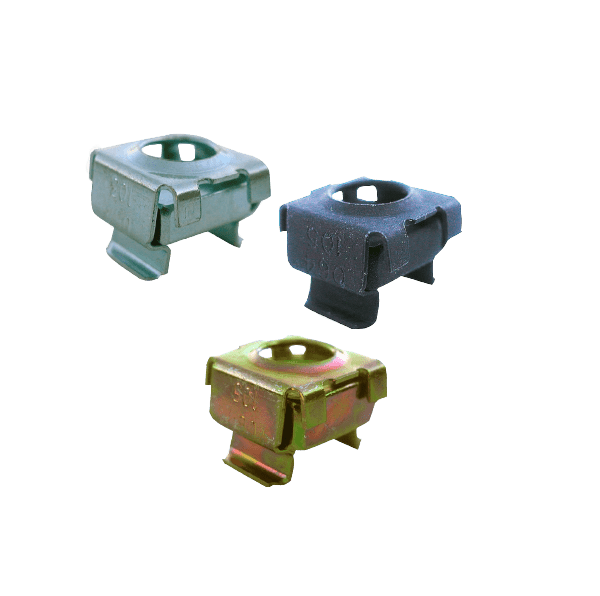 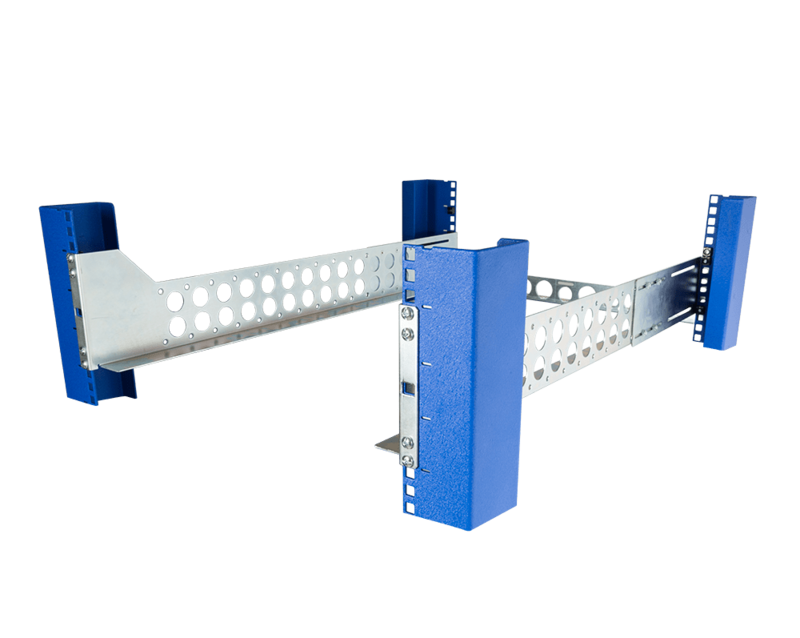 This kit has an assortment of brackets that can be configured in multiple ways to solve most common installation issues. 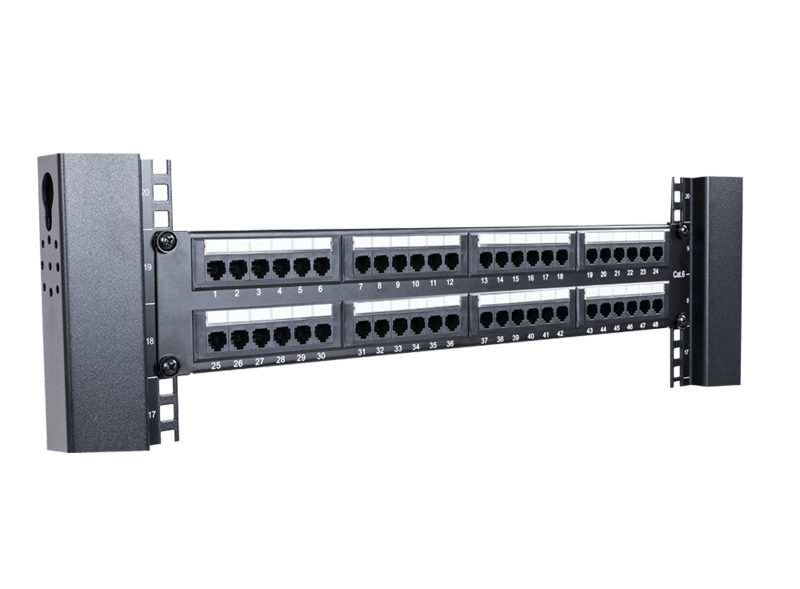 2UBRK-350: ? 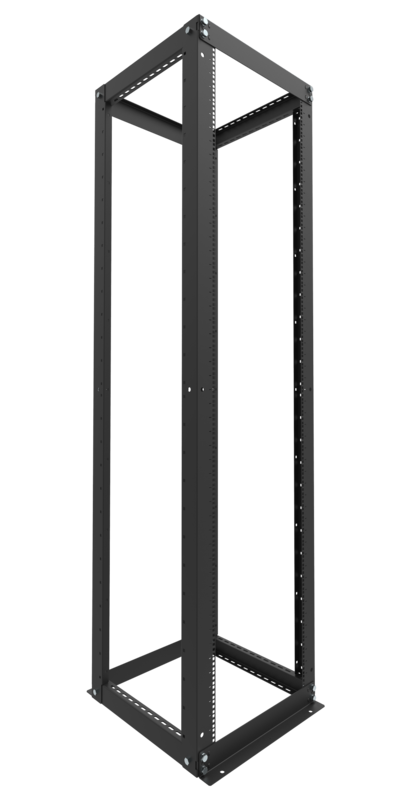 Shape What are L, C, Z and ? 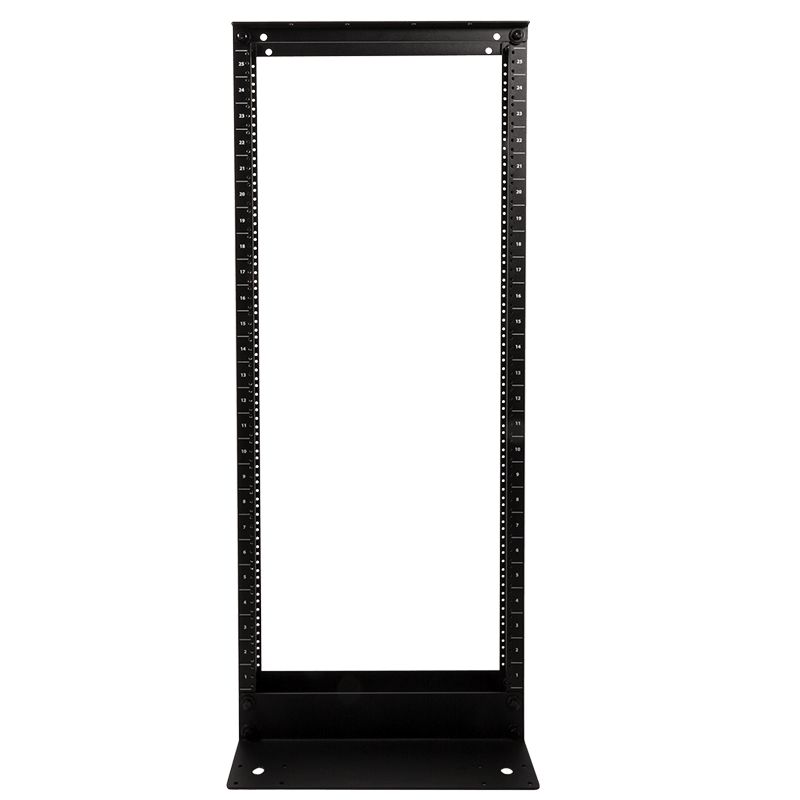 rack upright shapes?